Today is the last day you can legally use your 500 ₹ and 1000 ₹ note. This is what is reported by the Prime Minister of India. The government of India has decided to launch new currency notes of value 500₹ and 2000₹. 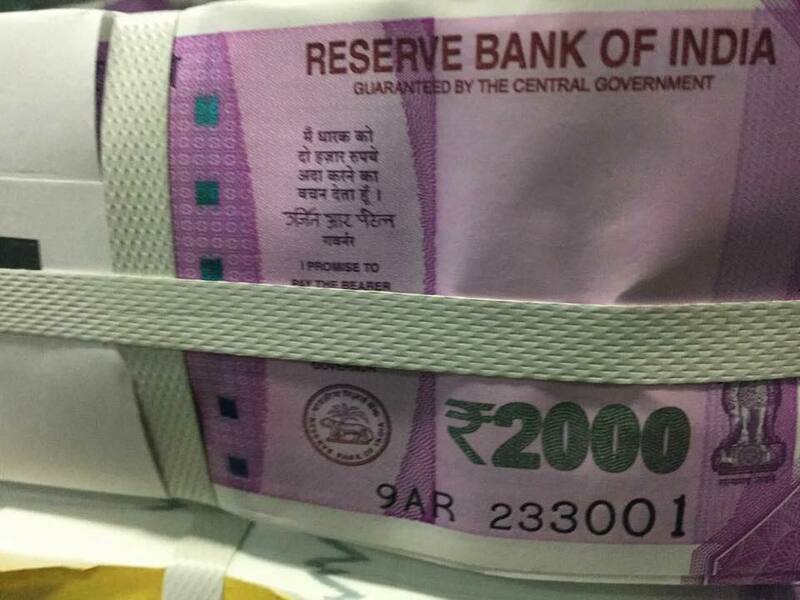 The old notes which won't be accepted in the market from today onwards could be returned to the banks uptil next year, that is uptil 30th of December, 2016. 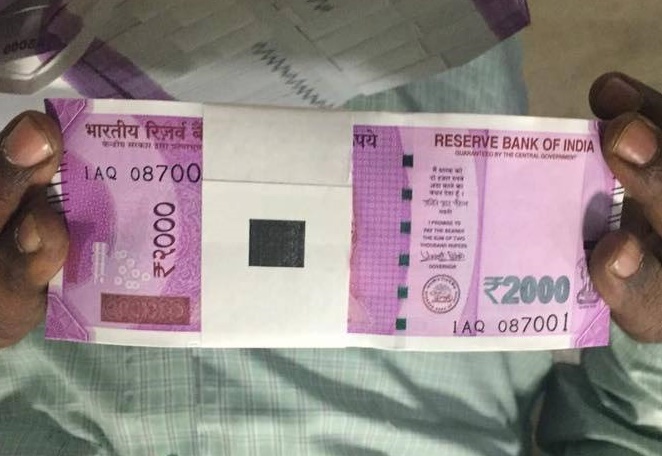 These photos of 2000 ₹ notes went viral few days ago with a confusion of whether it's true or not. Well turns out all the hype was real.